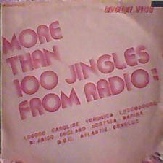 A compilation of jingles from offshore stations including Radio London, Caroline, Veronica, Mi Amigo, England, Atlantis, as well as Radio Luxembourg and the proposed Flemish station Radio Marina. 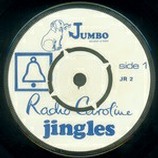 Jingles used by Radio Caroline and Radio Mi Amigo. 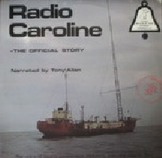 A double album with the station’s history through interviews and airchecks (as approved by Radio Caroline). 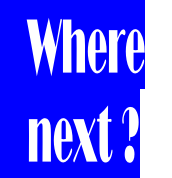 Produced by Bill Rollins and Ray Anderson. 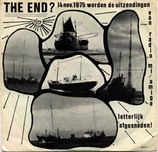 Produced by Steph Willemsen (the person behind the proposed Radio Condor) this disc features extracts from the last day of Radio Mi Amigo (14th November 1975) when the British authorities boarded the radio ship Mi Amigo in the Thames Estuary. 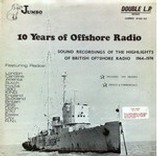 Jingles and theme tunes used by the Dutch offshore stations. 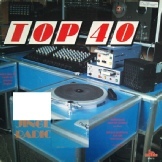 This volume contains a history of Radio Veronica’s 14 years at sea with programme extracts, including the last day on 31st August 1974. 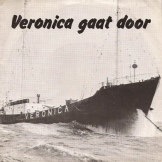 Part of a series featuring Radio Veronica programmes.